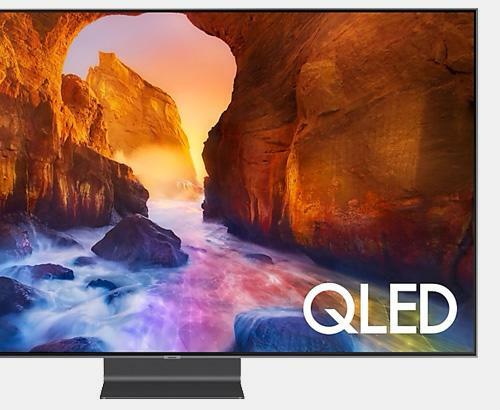 The OLED65E8 E Series is the successor to LG's popular 2017 E7V series of HDR OLED 4K TVs. 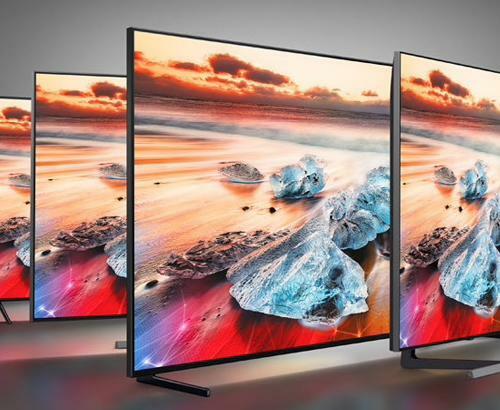 It features active HDR with HDR10, HLG and Dolby Vision delivering unbelievable colour and contrast with OLED technology, 4K HDR with LGs enhanced premium finish. Our installation service overs the whole of Greater Manchester and also many parts of Lancashire. Our prices are constantly monitored to ensure that we are as competitive as national retailers. 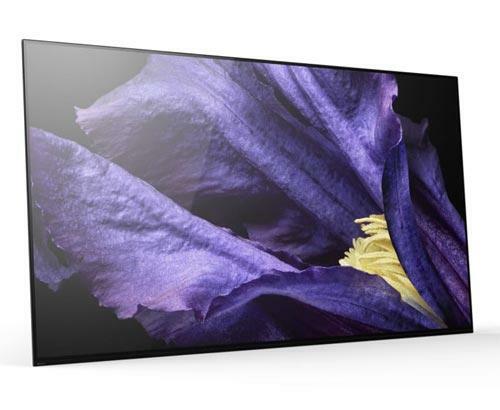 This LG OLED65E8 4K TV is also available with a bespoke white glove delivery and installation service. Ask in store for further details.